Choose your kung fu destiny in this comic book meets video game adventure starring Kristin Kreuk! Immerse yourself in an epic martial arts fantasy universe created by Chinese comic book master Daxiong and embark on a life-changing journey to master the inner secrets of kung fu! Shuyan is the princess of Nan Feng and her secret passion for kung fu is called upon when her kingdom falls under attack by the Guer horde, an evil army led by a general who wields a mysterious and otherworldly power. Back-to-back People’s Choice Award winning star of Beauty and the Beast (Catherine Chandler) and Smallville (Lana Lang) in her first ever video game! Highly rated on Mac and PC, Shuyan Saga™ features new controls designed especially for the touch screen! You decide who to save! Your words and actions influence the story as it progresses! 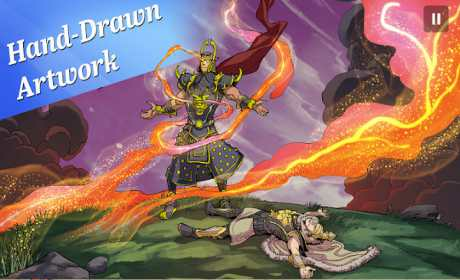 Original story set in a fantasy world inspired by ancient China, filled with myth and lore. Featuring live instrumental recordings, composed by award-winning composer Aaron Tsang! Over 300 kung fu combat animations, referenced from motion captured kung fu techniques of Shifu Longfei Yang, Master of the Shanxi Praying Mantis Style, make for a truly unique gameplay experience! 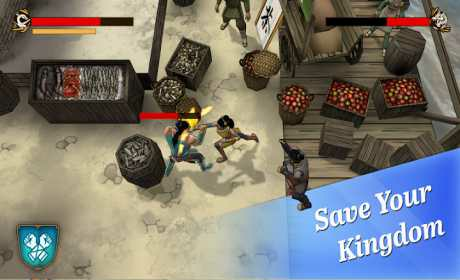 3D combat features three levels of difficulty to be enjoyed by experienced and new players alike. 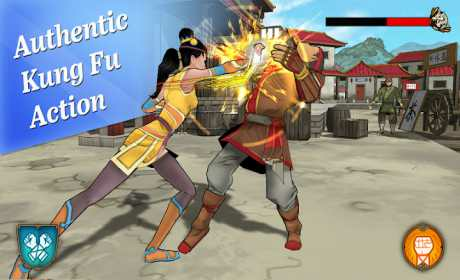 Both hard and soft kung fu styles and two main combat modes: Arena and Focus. This app has in-app purchases. You are purchasing book 1 and there are additional fees for book 2 & 3.